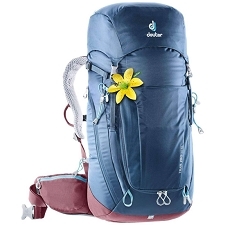 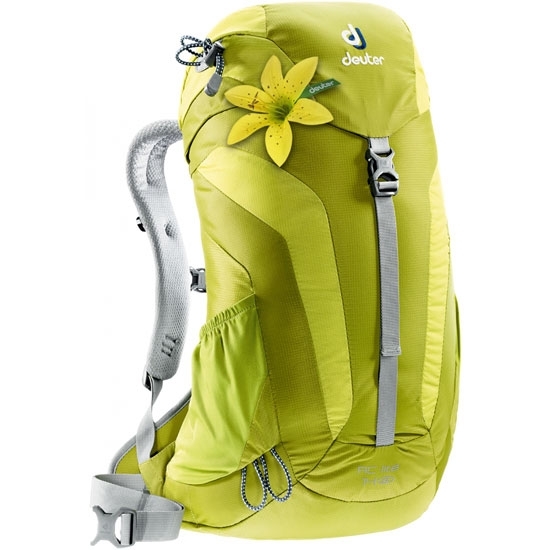 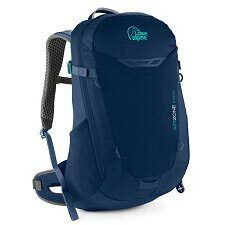 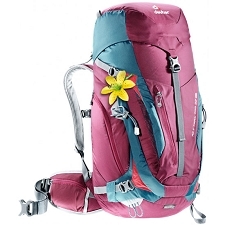 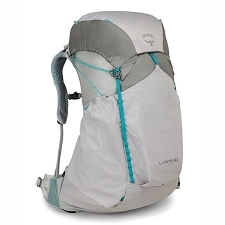 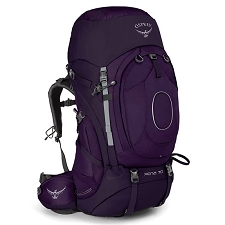 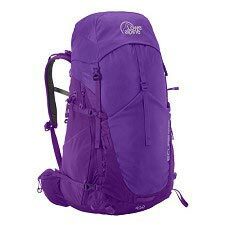 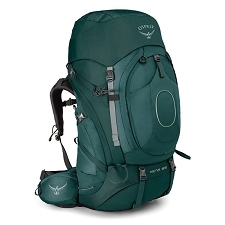 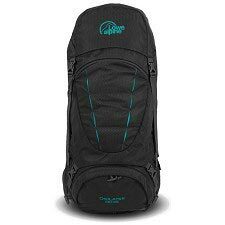 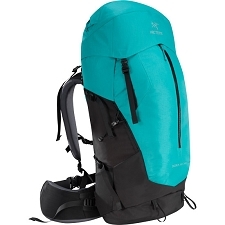 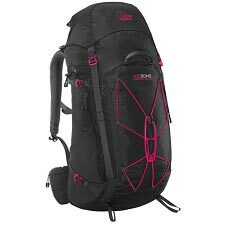 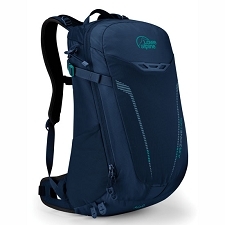 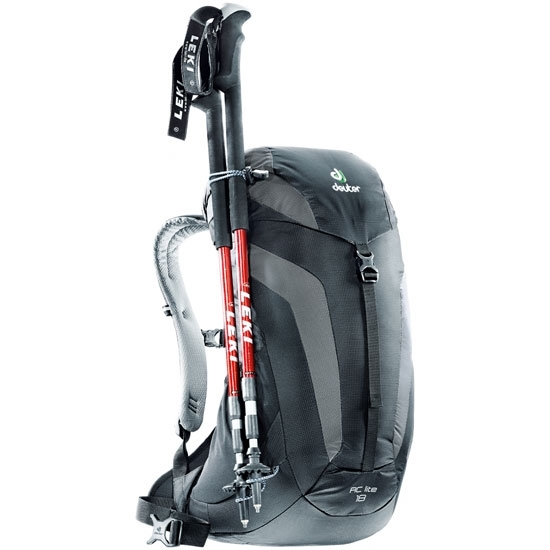 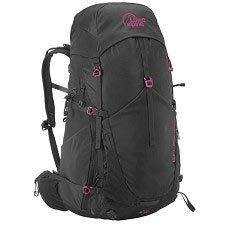 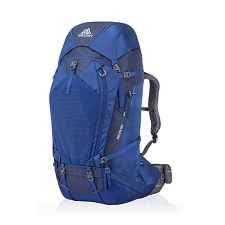 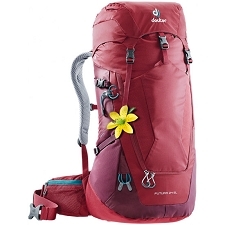 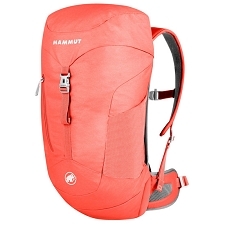 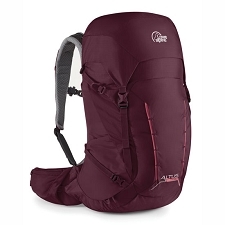 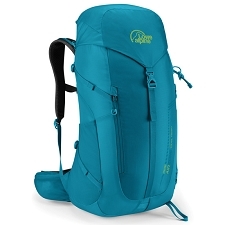 The AC Lite 14 for women is a compact, sporty daypack that is technical and stylish at the same time. 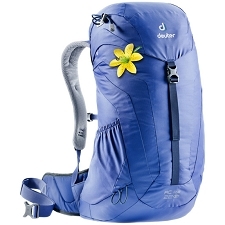 It is anatomically shaped to perfectly fit a woman&apos;s body and has softly padded shoulder straps. 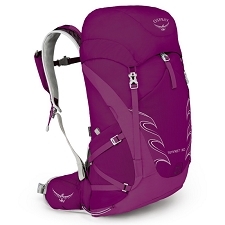 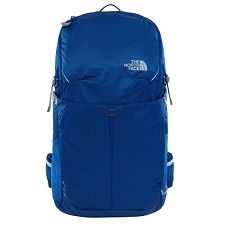 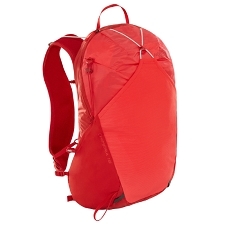 Very lightweight and built with technical features that includes an Aircomfort back ventilation. 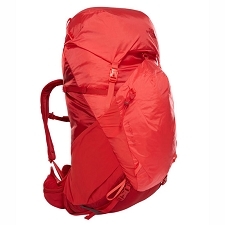 The mesh back provides comfort and top class ventilation as the hot air dissipates freely from three sides. 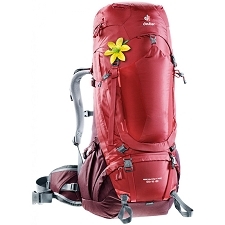 A durable spring steel frame provides a flexible, durable and light structure, and applies tension to the mesh. 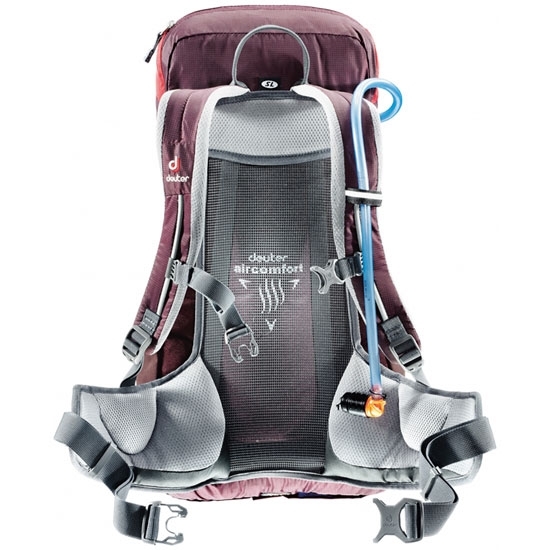 Comfortable padded hip belts with ventilation pads provide a great fit and fantastic carry comfort. 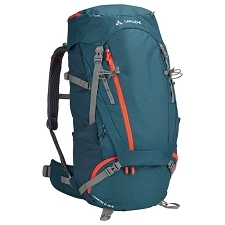 Customer Opinions "AC Lite 14 W"